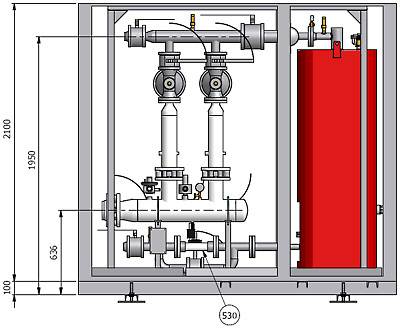 We offer water vaporizers (Boldrin, TAG) with capacities from 50 to 2000 kg / h. Water Vaporizers are heat exchangers that are specifically designed to change the liquid phase LPG gas, which the receiver is connected. 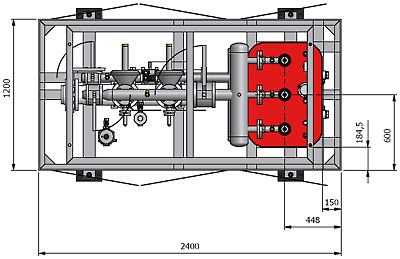 Liquid intermediary resulting in vaporizing of LPG enters the water vaporizer through the water system, which is heated by a gas boiler with a capacity dependent on the efficiency of the water vaporizer. water vaporizer of Samtech (Boldrin, TAG) is primarily the highest quality, ease of installation and use. 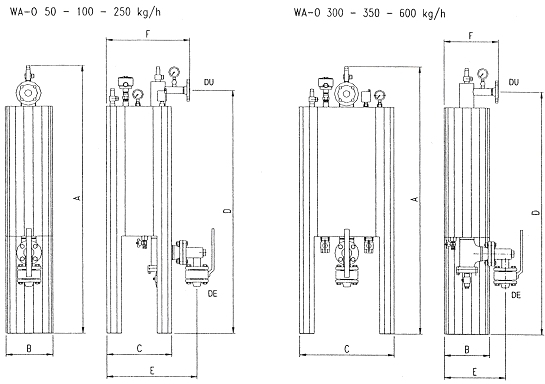 For many years, we use the services of an Italian company Samtech (Boldrin, TAG). We weren’t disappointed in the quality of their products. Our years of experience and the satisfaction of our customers allows us to ensure that the water vaporizers company is very suitable for installation in a designated them. What’s most important for us, suited for industries that we serve, in the factories, mills, drying grain, wood and other industrial plants. We can guarantee extremely high quality of this product. If you are interested in this product, have questions, concerns, need the support of a specialist if you are looking for solutions for your business, you are welcome to telephone consultation with our highly qualified in the field of water vaporizers technician who honestly answer all questions. 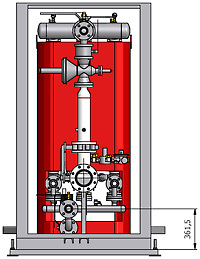 An example of a complete technical drawing water from the water vaporizer unit reduction capacity 2000 kg / h.